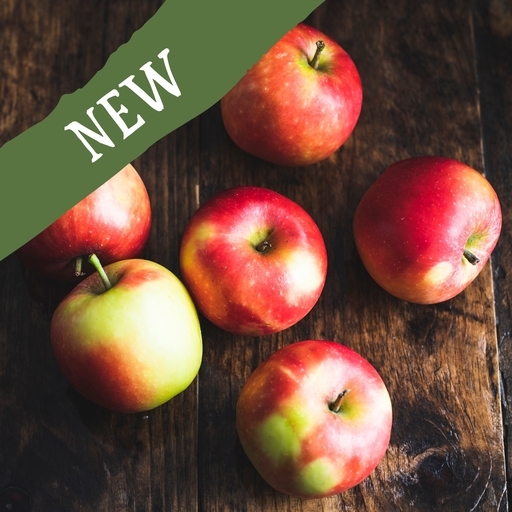 A natural cross between sweet Galas and juicy, tangy Braeburns, Kanzi apples offer the best of both their parents. They’re very crisp, and full of juice, with a unique flavour that balances lovely sweetness with a refreshing tang. Kanzi apples are only grown in a few special orchards, and their season doesn’t last long – crunch while you can.